Being single and navigating the dating scene can be tricky, especially in a city where online dating is becoming the norm. 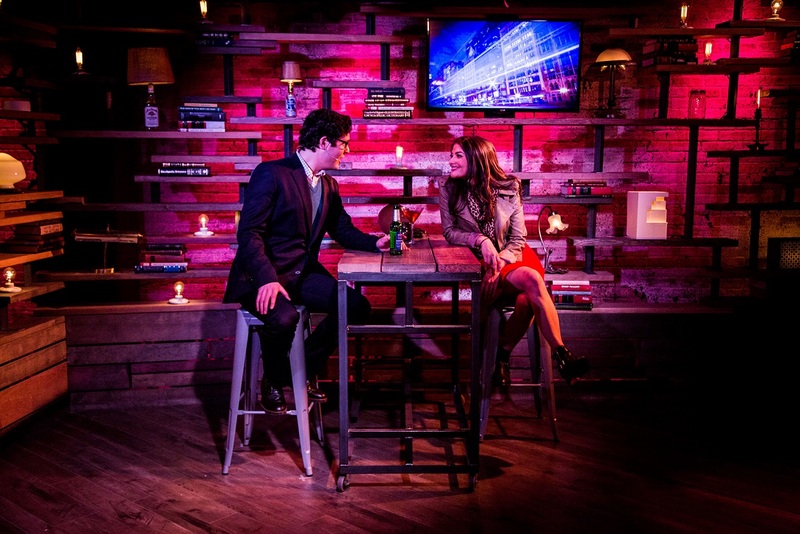 Chicago dating expert Melinda McIntire will host a “Love IQ: Online Dating 101” Q&A following the performance of the smash hit musical FIRST DATE at the Royal George Cabaret, 1641 North Halsted, on Thurs. March 19. The performance begins at 7:30 p.m. with “Love IQ: Online Dating 101” immediately following. McIntire will offer advice on how to create stellar online dating profiles and provide thoughts on how to find “the one” in the age of OKCupid, Tindr and other dating apps. “Love IQ: Online Dating 101” will be presented in conjunction with the weekly Thursday night event “Love IQ,” in which cast member John Keating and a local Chicago celebrity test the audience’s romantic intelligence. McIntire is the co-founder and editor of the dating story and advice blog Solo in the 2nd City, which she began with her friend and co-founder Carly Oishi in 2012. McIntire had been writing anonymously about dating following a big breakup in her 20s when she met Oishi (who is no longer single and has since left the blog). They decided to join forces and started a live lit show titled, Solo in the 2nd City, that soon after become a blog. McIntire began giving formal online profile advice on the website Fiverr where she edited profiles for $5. She continues to edit profiles today (but for free). 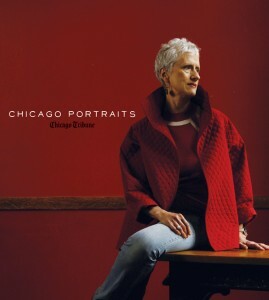 She is also a contributing writer to Time Out Chicago and WritingIllini.com. McIntire has written for publications including Gapers Block and Red Eye Chicago and has performed in live lit shows including Guts and Glory, Salonathon, That’s All She Wrote, Write Club, Story Club and more. McIntire has been single since 2008 and continues to go on dates around Chicago. The New York Times said that FIRST DATE had “The audience was erupting in guffaws!” Associated Press enthused “Madcap fun!” Variety calledFIRST DATE “Flat-out ingenious!” The Hollywood Reporter called it a “Winning crowd pleaser.” The Seattle Times said “Terrific – snappy and irreverent!” WNBC raved “You walk out feeling as if you’ve gotten lucky!” Even E!’s Giuliana Rancic tweeted “Fab! Amazing musical. A must see!” The production was awarded four Footlight Awards, including Best Musical. FIRST DATE features a book by Austin Winsberg (“Gossip Girl”) and Music and Lyrics by Alan Zachary and Michael Weiner (Secondhand Lions, Twice Charmed). The musical comedy is produced by Jeanne McInerney and First Date, LLC, and will be directed by J.R. Rose, with musical direction by Elizabeth Doran and choreography by Becky DeDecker. At a rapid-fire 90 minutes, FIRST DATE features a stellar ensemble cast. The performance schedule is as follows: Thursday at 7:30pm, Friday at 7:00 and 9:30pm Saturday at 5:30 and 8:00pm and Sunday at 3pm. Tickets range from $15 to $59. Visit www.firstdatechi.com for tickets and more information.